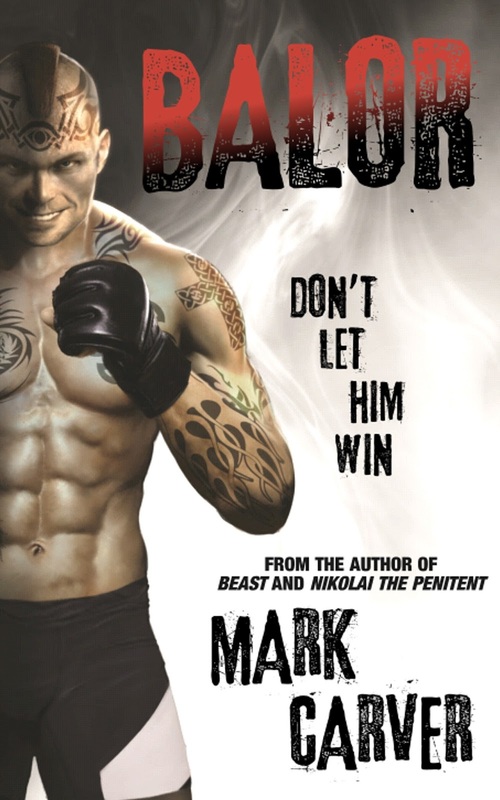 Homepage for Author Mark Carver: BALOR COVER REVEAL! Here it is, the savage cover for my latest book, BALOR! Releases July 18th from The Crossover Alliance!